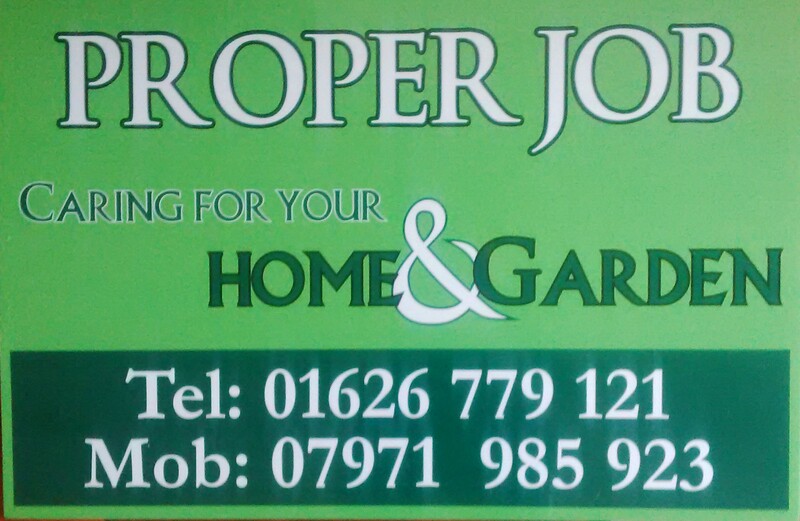 Need help with those jobs around the house and garden? All aspects of garden work undertaken. From a one off clearance to regular maintenance including hedges, lawns, fencing and landscaping. I can help if you are finding it a chore to cut the hedge, keep the shrubs trimmed back or just cut the grass. I enjoy gardening but I can also help with maintenance jobs around the house. Do the gutters need clearing out or do your soffits need cleaning? The please call or email!